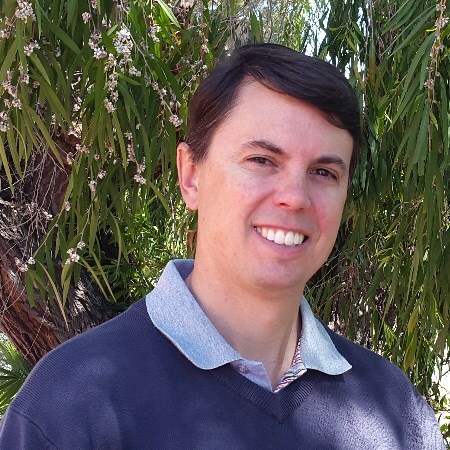 Ray joined East Freo church in 2017 after serving as Associate Pastor at Subiaco Church of Christ. 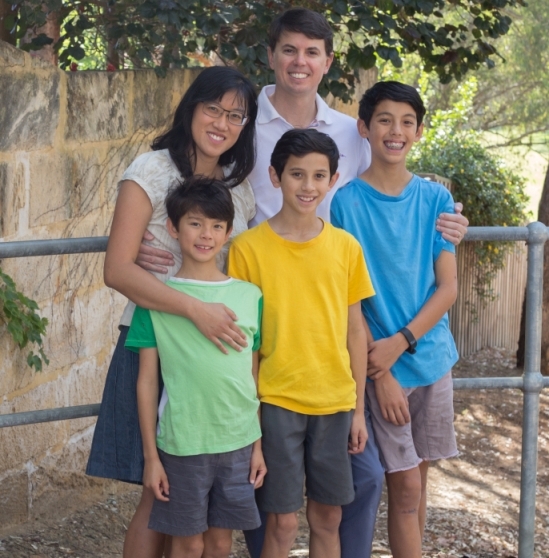 Ray grew up in Perth and married Caren, who was born in Singapore. Together Ray and Caren have three boys – Samuel, Zachary and Judson. Prior to starting pastoral ministry, Ray worked in IT and also served as a Teaching Leader in Bible Study Fellowship. Ray’s passion is for preaching and teaching the Word of God to equip the church to live their lives for the glory of Jesus Christ and to prepare them for the work the Lord is calling them to.